We specialize in residential remodeling and additions, carefully planning and closely managing our projects to ensure the highest quality of workmanship and customer satisfaction. 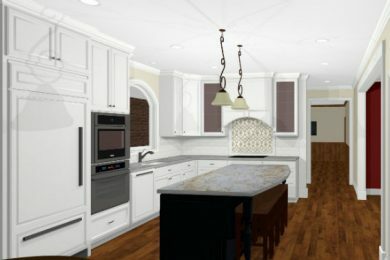 From whole-house master planning to single-room interior design, we can develop plans to turn your wish list into beautiful built space that works for your living style. 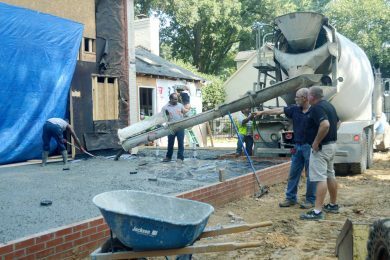 Client satisfaction and trust are our highest priorities, and our loyal repeat customers can tell you why “build with confidence” is more than just a slogan. Find out why. We are a true family business, deliberately limiting our company’s size so that each project gets the owner attention it deserves. Meet our specialists. Our designer and builder work separately or in tandem. 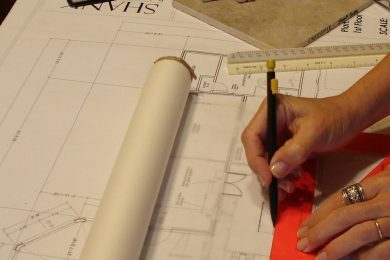 Whether you need design services only, contractor services only, or both services together, we are ready to meet with you to discuss your project. Reliable, responsive, professional management of your project from bidding through final inspection. Design development, project drawings, and consultation services tailored to your needs and schedule. Need a big-picture view of where you’re headed with your property before you start remodeling in one area? We can help. Browse our kitchens, baths, additions, and more. Be inspired. Finally: A New Website and a New Blog! 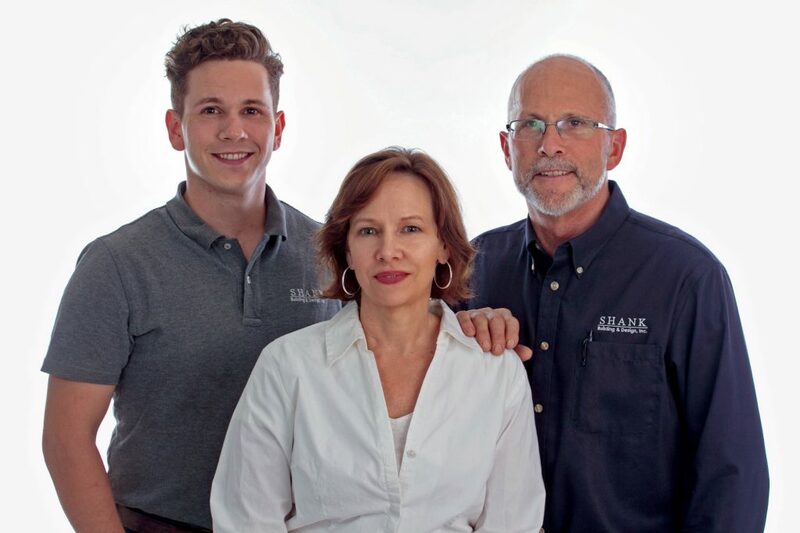 Shank Building and Design, Inc., formed in 2003, is a husband and wife contracting team specializing in home remodels and additions in and around southern Charlotte, NC.